I just wanted to say, I’m still here! As I said in my last post, I have paused Bumble and Boo for now so that I can get my design business off the ground. However, products are still available to buy on my website, it’s just the range probably won’t be updated for a little while yet and any handmade products have been put on hold. 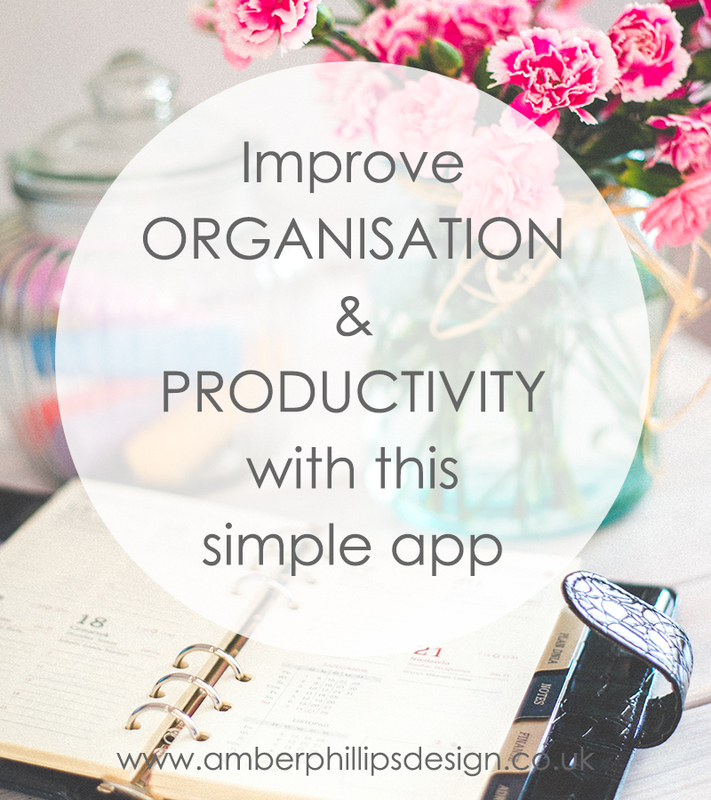 Amber Phillips Design, my design business, is going quite well at the moment but I’m still incredibly busy with the biggest to do list EVER. I’ve actually just started a blog for Amber Phillips Design if you’d like to take a look. It’s all about business and design, and it’s aimed at helping other small businesses. If this sort of thing interests you, I’d love if you could follow me on Bloglovin here. 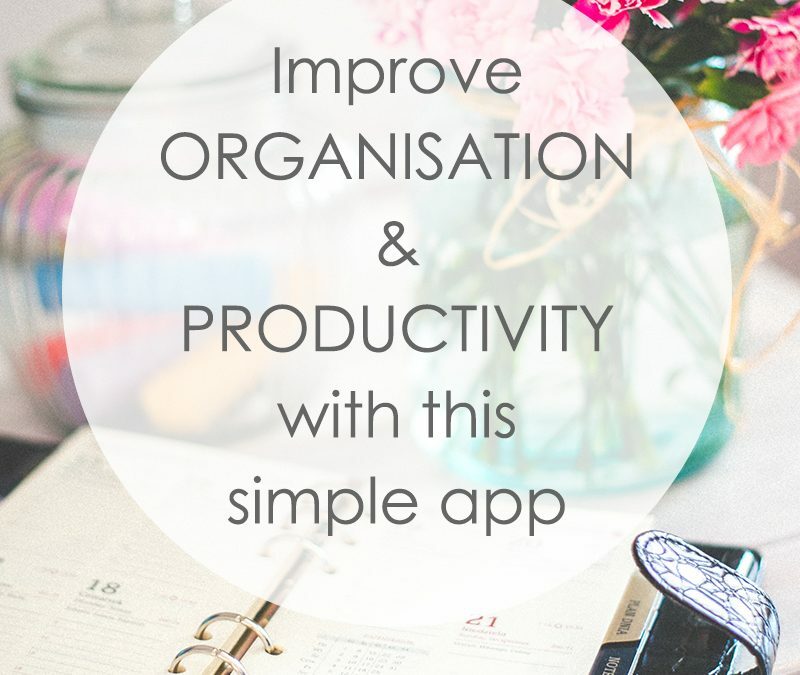 One of my latest posts on the blog at Amber Phillips Design is ‘Improve organisation & productivity with this simple app‘. Hope you like it!